Dan Ashley has been around music and passionate about music his entire life, starting as a child with his first guitar and piano lessons and then singing in the junior choir at his church in North Carolina. Summer’s at the family farm always included music, his grandmother was an accomplished pianist. As a vocalist, Dan has lead his band for many years, headlining great venues as well as opening for artists such great artists like REO Speedwagon, Cheap Trick, Eddie Money, and Mellissa Etheridge. Dan has shared the stage with many great performers over the years including; Dionne Warwick, Neal Schon of Journey, Brad Gillis of Night Ranger, multiple Grammy winner Narada Michael Walden among many others. 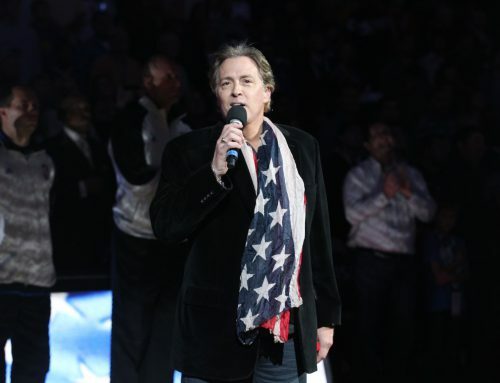 As an accomplished singer, Dan is regularly asked to perform the National Anthem at a variety of events including the NBA, Major League Baseball, college football, professional hockey, to name a few.